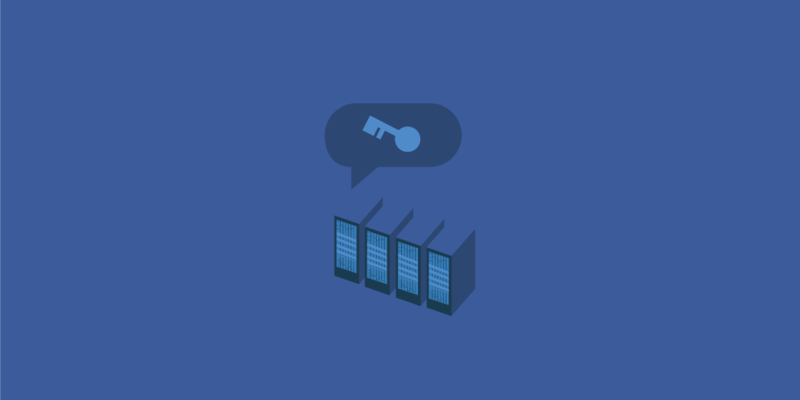 EFF joined an effort to unseal court records today in a groundbreaking case where the government reportedly tried to force Facebook to compromise the encryption in Facebook Messenger voice calls. Earlier this year, Reuters reported that the government sought the company’s assistance in carrying out a wiretap and intercepting Messenger calls in connection with the investigation of suspected MS-13 gang activity. Although later reports indicated that the court ruled Facebook did not have to comply, the entire proceeding took place under seal, so we could only speculate about the legal arguments made by both sides and the case’s implications for user security. In our petition filed today in the United States District Court for the Eastern District of California, EFF, the ACLU, and Riana Pfefferkorn of Stanford Law School’s Center for Internet and Society seek to shed light on this important issue. We’re asking the court to release all court orders and related materials in the sealed Messenger case. More broadly, access to the law, including court orders, judicial opinions, or regulations and city codes, is a fundamental property of democracy: how can people be held to a rule when they do not know and do not have the ability to know what that rule is? And how can we be sure that the government is applying a rule equally? The tradition of access to the law has existed since the colonies and is enshrined in the First Amendment, but with modern surveillance practices, law enforcement is increasingly requesting that judges hide legal proceedings from the public—even after the government has finished an investigation and has a little need for secrecy. Law enforcement shouldn’t be given secret standards and allowances for how they can access encrypted data and surveil the public. We hope that the court decides to allow some sunshine into this secret docket.